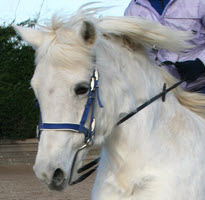 11.2HH 15 year old Palomino mare. 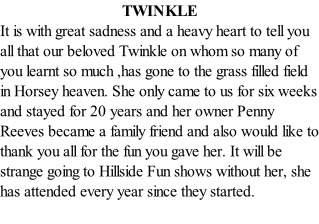 Barbie is owned by a cousin of Nans for her granddaughter to ride. She enjoys her riding and jumping more than the brushing and bathing! 11HH 10 year old bay mare owned by a family in Ditching whose daughter has outgrown her and moved onto riding Icelandic horses. Coco's greatest love is going out with the blood hounds. 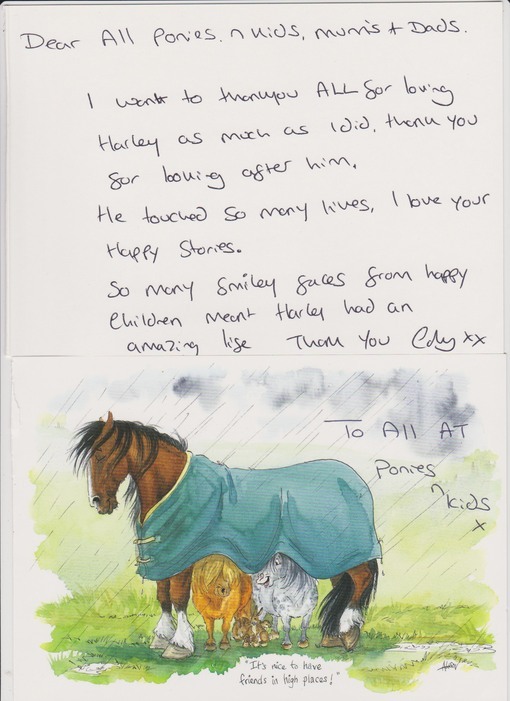 13.2HH 19 year old bay gelding who came to us through a mutual friend, his owner Carley Smart has sadly left us to “Walk in the big field in the sky” click his photo to read her lovely thank you letter.